It's that time of the year again, and yes, I'm talking about Southeast Asia's premier game convention GameStart! 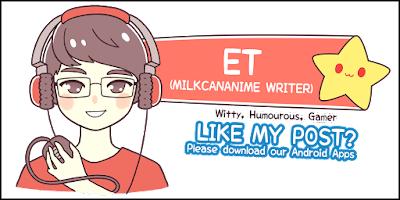 The event is back for a fifth year and having attended every one since its inaugural edition in 2014, I jumped at the opportunity to finally cover it. Looking back, each year had something memorable, be it the convention-wide promotion of virtual reality games last year or the themed booths several years back; I vividly remember the cavernous PlayStation and Bandai Namco ones till today. Although the 2018 version wasn't exactly a visual spectacle, it made up for that in many ways. 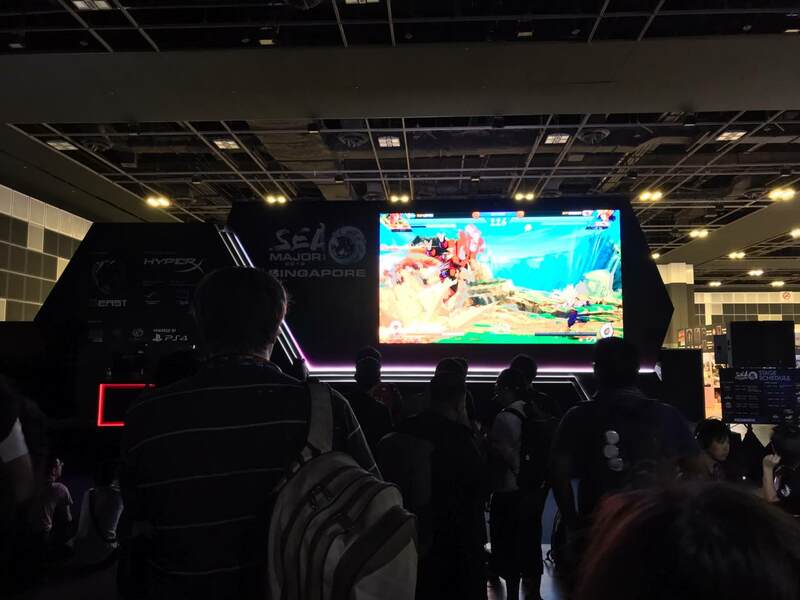 This year's focus was on eSports and that was clear from the get-go, with the various booths featuring titles like Overwatch, PlayerUnknown's Battlegrounds and the usual host of fighting games like Street Fighter V and new favourite Dragon Ball FighterZ. I was whisked to the Disney booth the moment I entered the exhibition hall, having barely any time to introduce myself or ask a few questions before the presentation began. 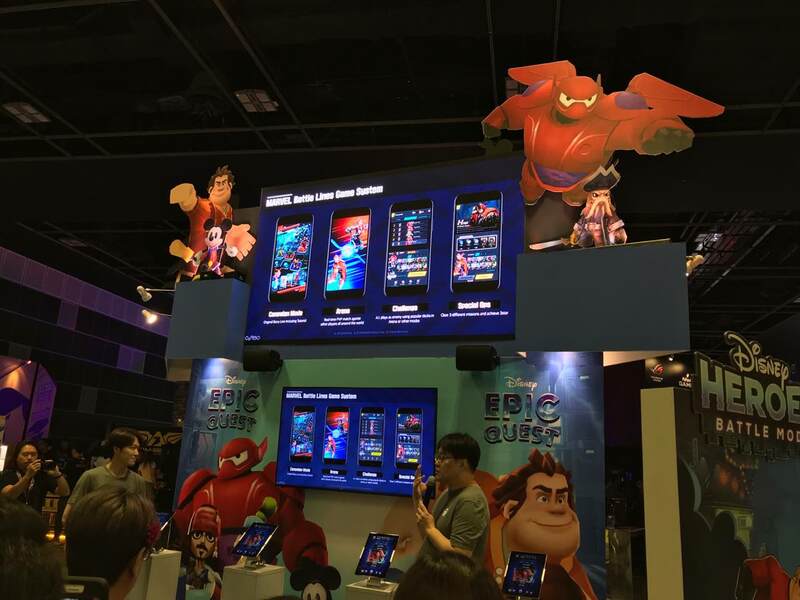 The company was launching an Action-RPG game for iOS and Android titled Epic Quest, letting players build a squad comprising of their favourite Disney heroes and villains to perform quests and defeat villains. The characters available run the gamut from both animated and live-action titles, catering to every Disney fan, I daresay. 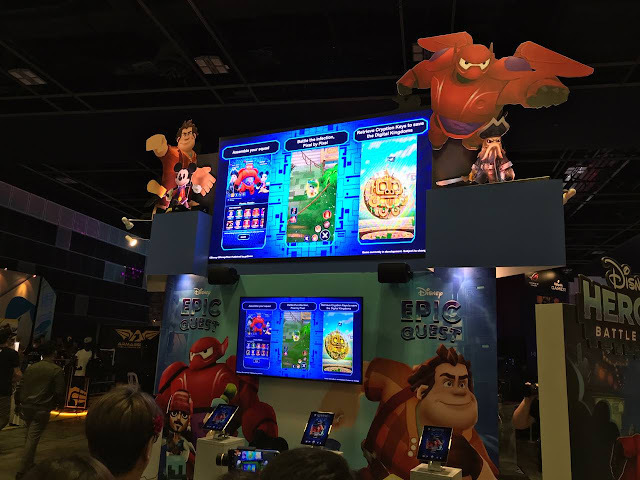 The demo featured Mickey Mouse, Jack Sparrow from the Pirates of the Carribean film series and Baymax from Big Hero 6, just to name a few. Every character has a class, a specific role to fill and even equipment slots, making this game much more complex than its cutesy exterior suggests. Not to be outdone by...themselves, Disney is also launching Marvel Battle Lines, for iOS and Android in under two weeks. This isn't an Action-RPG like Epic Quest, but a turn-based card battle game instead. You'll be collecting heroes and villains from the Marvel universe instead of the Disney one and for those of you thinking ahead and wondering whether alternate versions of a certain hero will be available, you're in luck. The developers of the game, Nexon, are working on having alternate versions of characters, expanding the pool greatly. I've been wondering why Disney hasn't been making greater use of their own intellectual properties and today's presentations answered my questions handily. If only they announced a 3rd Marvel Ultimate Alliance as well. Like I mentioned earlier, this year's edition of GameStart was pushing the eSports agenda heavily and it was a joy to see Dragon Ball FighterZ on the big screen, having only watched snippets of gameplay every now and then. This game was a long time coming and I never understood why Bandai Namco didn't consider a side-scrolling combat system till FighterZ, opting for an open field instead for its Budokai line of games. It was oddly satisfying to watch Tien treat Broly like a sandbag and Captain Ginyu actually holding his own. 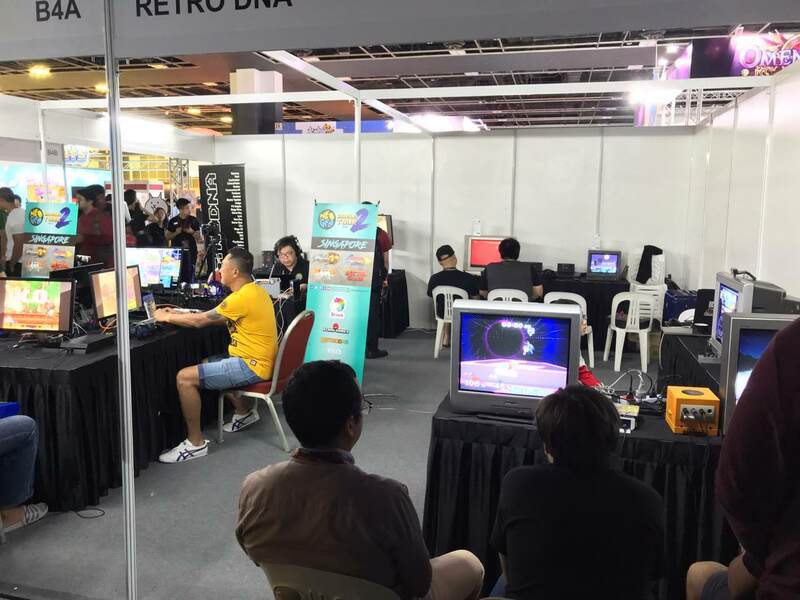 Even the retro games booth had a more competitive vibe than the previous year's one, featuring more vintage fighting games like the older versions of King of Fighters. I sorely miss the Bomberman set-up they had last year but one can hope that it'll return next year. Perhaps the highlight of the day for me was the industry panel at 1.30pm, titled How Do I Survive As A Game Developer. 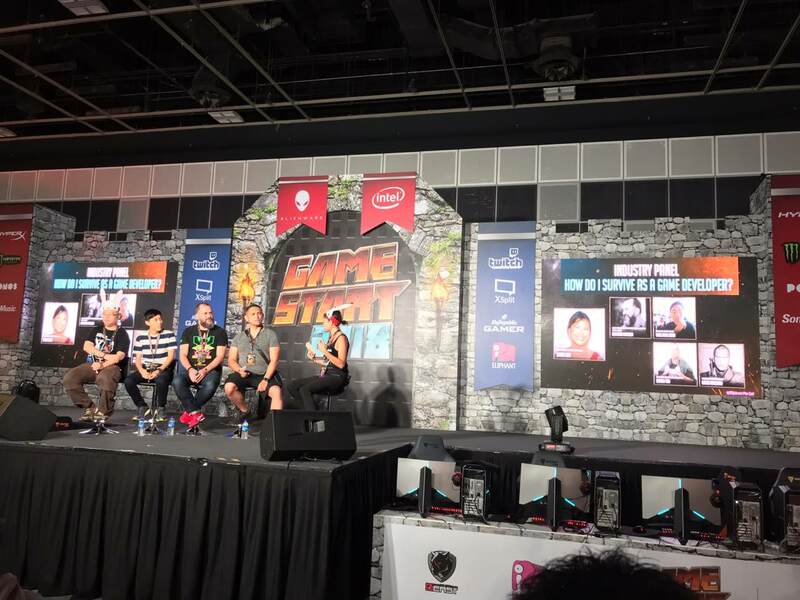 The panelists were a good mix of individuals who have worked in Triple-A game studios and indie ones, sharing their views on a variety of issues, even taking a number of questions from the audience at the end of the segment. What struck me was that the struggles faced by the video game industry are similar to any that require a significant amount of creative input, be it film or advertising. The stage events - or this one at least - were a visible improvement from the last year's ones, which I either skipped entirely or watched briefly. Although this year's GameStart Asia had a heavy focus on eSports titles and less so on featuring upcoming games for 2019, it didn't lose its lustre and I actually thought the organisers played it smart by promoting the eSports agenda instead, by featuring so many competitive titles. 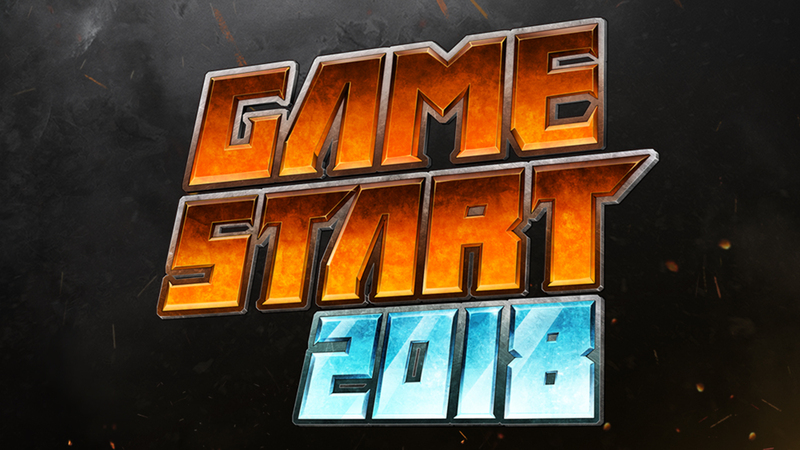 Although I'd rather have a sneak peek of what's going to be released next year for the PlayStation 4 and XBOX One, the 2018 edition of GameStart Asia definitely caters to a wider crowd with its focus on the community. 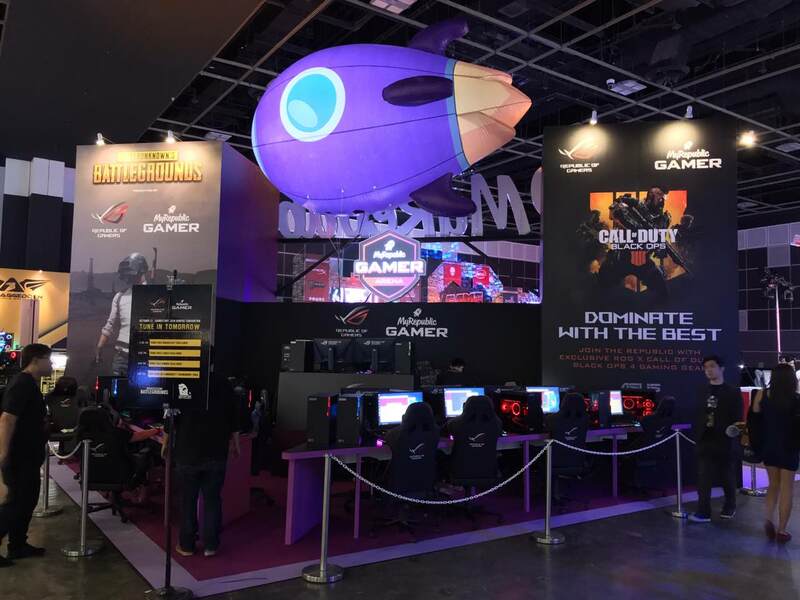 No Comment to " GameStart Asia 2018 Day 1 "